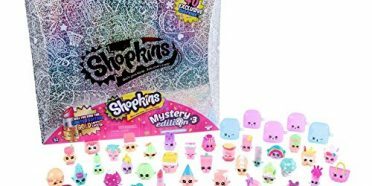 The individual Shopkins characters are made out of rubber. 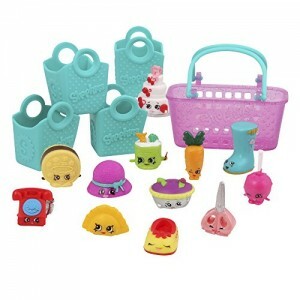 The playsets, Shoppie dolls, and accessories are made from plastic. 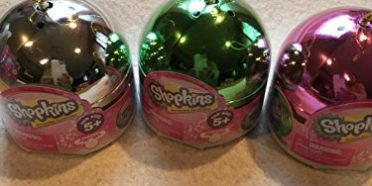 The individual toy boxes can give you more information about what are Shopkins made out of. 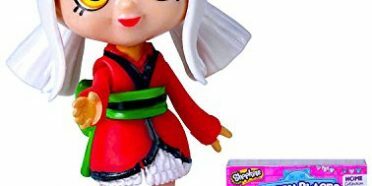 Because of their size and the fact that they are rubbery, they are not recommended for children under 3 years old as they may pose a choking hazard. 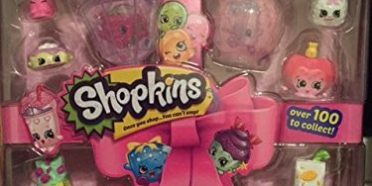 Shopkins also come in plush stuffed toys. 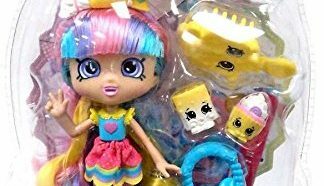 Almost any type of product can be purchased with Shopkins characters on them. 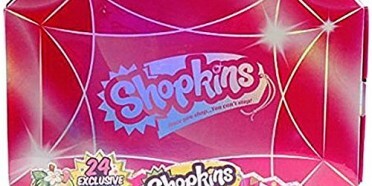 Lunchboxes, games, books, bath items, clothing, bedding, etc. 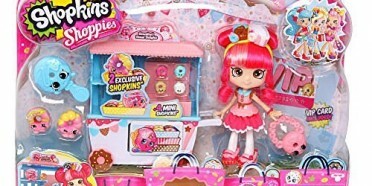 can all be found here at SPKFans.com, a place for everything in the Shopkins World. We are honored that you have visited our site.